A Day of Irish Dance for the Whole Family! Tickets are $6 for adults, $4 for kids 5-12 and may be purchased at the door on either day. 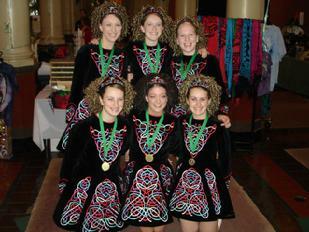 Group discounts can be arranged by calling 612-990-3122 or e-mail at Info@IrishMusicandDanceAssociation.org. A 2-day celebration of all things Irish for the whole family! • Great Activities for all ages!